Lots of sensors ready to use, program and expand at ease. All packed in an incredible small size. Equipped with an accelerometer, magnetometer, gyroscope, environmental temperature sensor and Bluetooth module to transmit collected data, Spora is fully functional and ready to use in any product stage. Spora is just half milimiter (0.019’’) larger than a dime, and thinner than 5 dimes piled-up. Its small size makes it ideal for everyday purposes. Get more accurate insights by using multiple Sporas to measure different key points and combining data into one single output, thanks to its multi-channel technology. One of the greatest advantages of Spora is its interchangeable components. 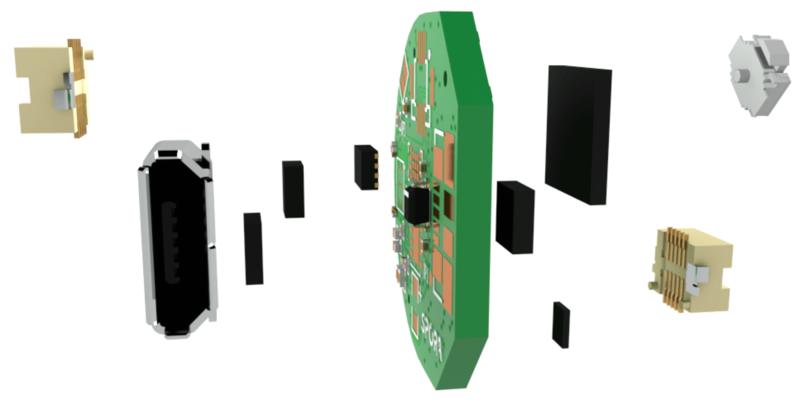 Change its sensors, MCU or Bluetooth module to make it your own way. 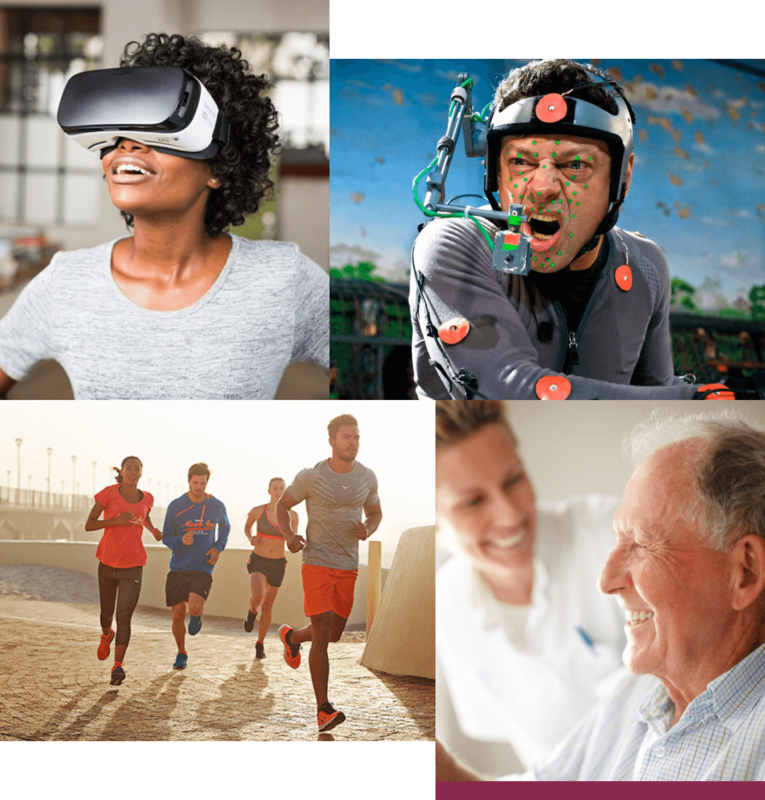 VR, Motion Capture, Fitness, Healthcare…the opportunities are truly endless and it is up to you to discover them. 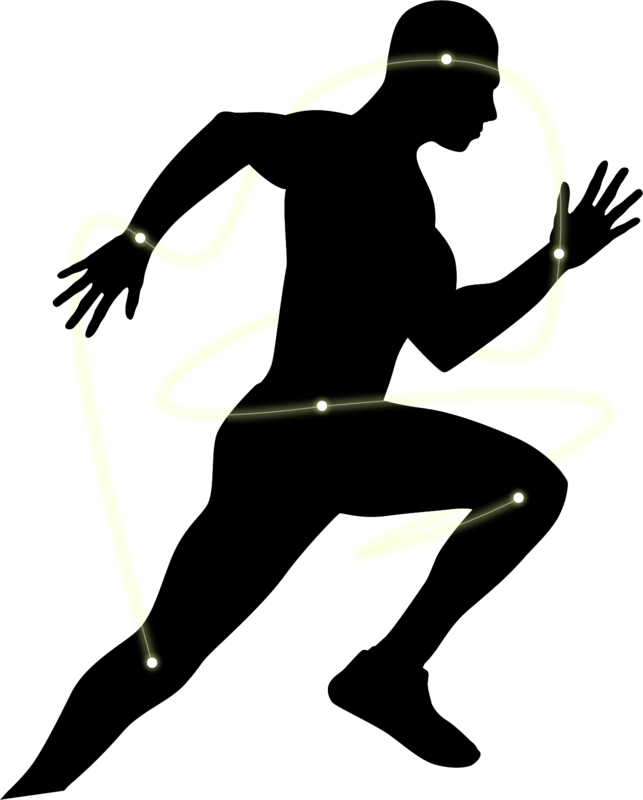 There are already great projects made with Spora for elders and skaters and more to come. The next one can be yours. 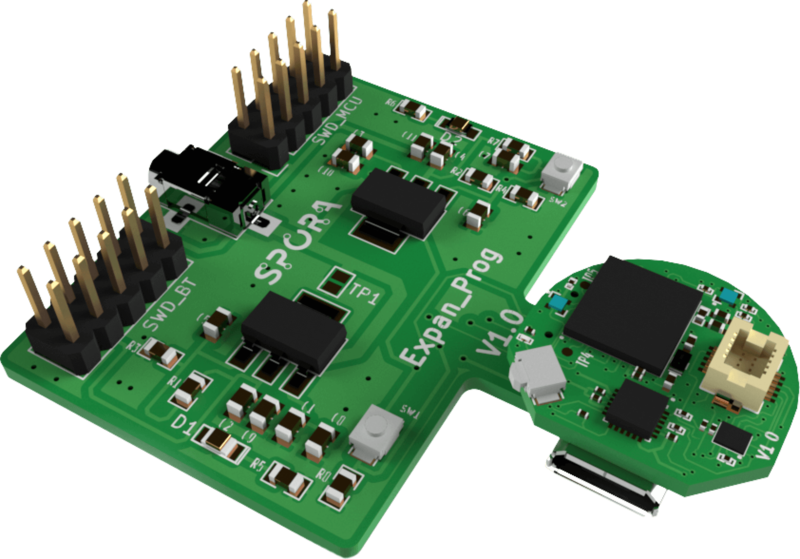 The Expansion Board allows you to program and expand Spora’s capabilities to anything you want. From simple adjustments to completely new use cases, the sky is your limit. We have built an iOS app to quickly demonstrate Spora’s capabilities. But don’t let that stop you from building your own apps. Mobiles, smart watches, computers…anything that uses Bluetooth can be connected to Spora. 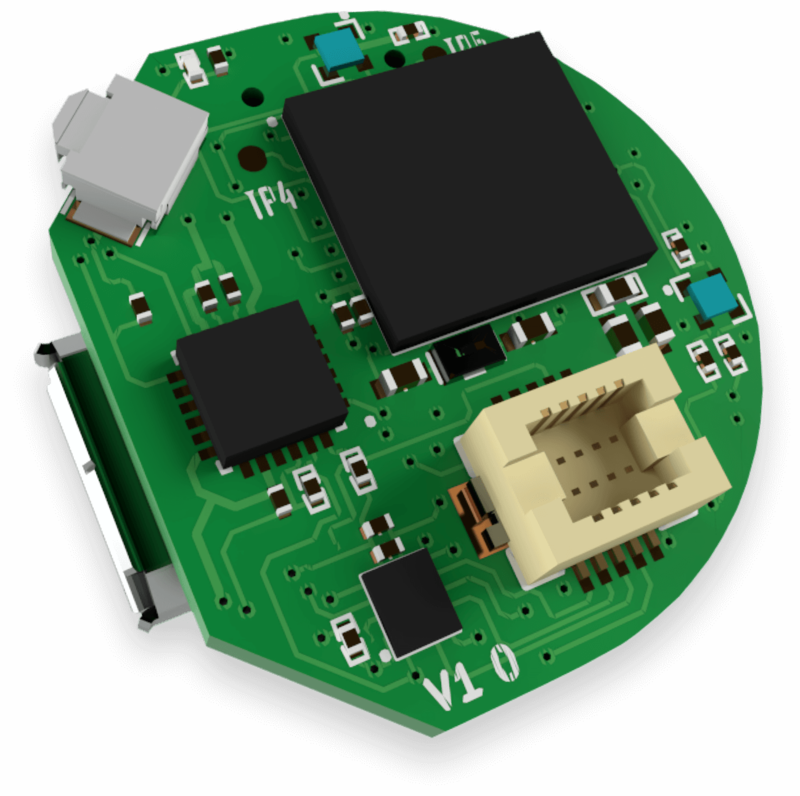 The best thing about Spora is that's an open-source project, so our firmware, spora and expansion board schematics are available for everyone to use and modify.